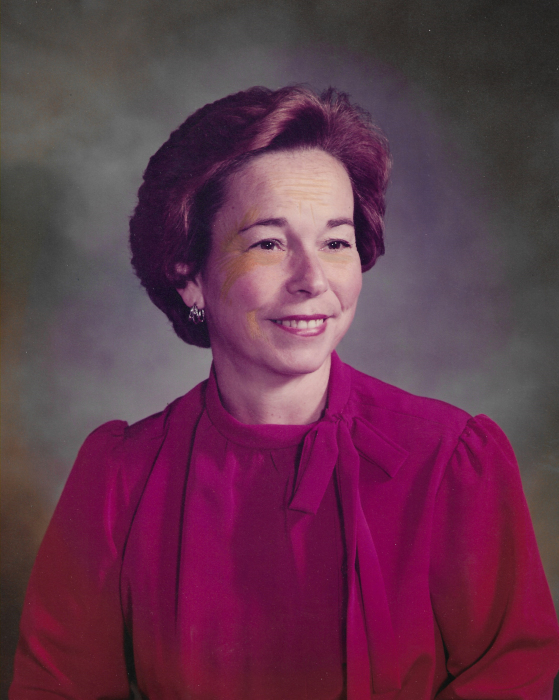 Dorothy Sharpe-Gomez, 81, passed away peacefully on September 10, 2018 surrounded by loved ones. Dot had a way of sharing what was good. Whether it was her love and pride for her children and grandchildren, her compassion for birds, her contagious smile, or her insurmountable faith and trust in God, she graciously shared with others what she knew would bring light and joy to the world. I mix sugar with water and scoop up some seeds. Your colors flash by me with impressive speed. Your beauty and brilliance prove to me God’s grace. As you join the choir, no problems I face. You’re singing so softly, yet without a word. Oh how I adore you, my little songbird. Dot was born May 24, 1937 in Cove City, where she married and had five children. She was a loving mother who showed her children the beauty of nature, power of determination, and the measure of God's unfailing love. She is survived by her loving husband, Lorenzo Gomez; three sons, Perry McCoy, David Gomez, Kelly McCoy and wife Tammy; son-in-law Roy Whaley; daughter-in-law Debbie Castelow; grandchildren, Adam Matthews and wife Miranda, Casey Childers and husband Andrew, Alex McCoy, Geoffrey Whaley and Kaela McCoy; great grandchildren, Kinley and Jaxon McCoy, Jackson Childers, Austin and Levi Matthews. She was preceded in death by her children, Grayson McCoy, Phillipia “Flip” Whaley, Andrew “Andy" McCoy and sister Ellen Bennett. Visitation will be at 9:00 a.m. and funereal service will be held 10:00 a.m. Wednesday, September 12, 2018 at Garner Funeral Home in Kinston, NC. Burial will be held following the funeral service at Westview Cemetery. In lieu of flowers, donations can be made to American Cancer Society.